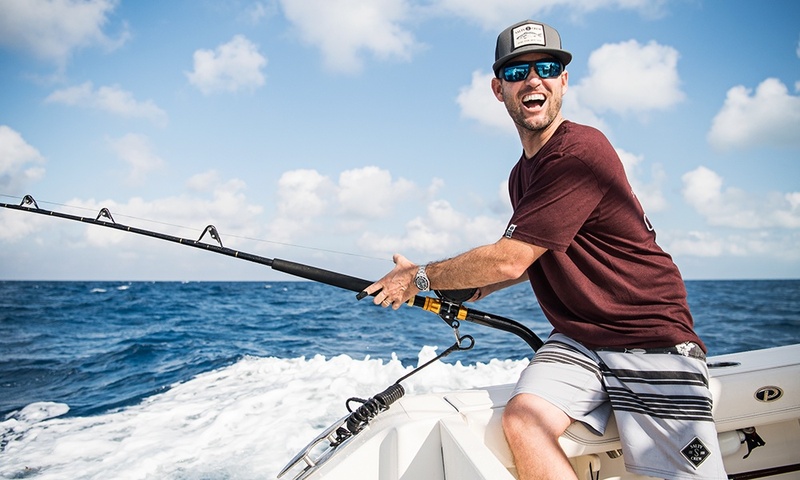 We're excited to announce that we've added a new brand to our mixes for high performance eyewear, now introducing Smith Optics. A brand as timeless as Smith is perfect for your next event. For Smith the experience is everything which aligns perfectly with our thinking of it's just as much about the experience of your program as it is the gifts. Find the perfect pair for guests who seek adventures daily or those that are just looking for the latest and greatest in advanced eyewear. Each pair maintains an inclusive and vibrant personality. Allow your guests to pursue their thrill with Smith. Smith was born in 1965 from Sun Valley, Idaho with the invention of the first snow goggle that featured a sealed thermal lens and breathable vent foam. Since then they've come a long way, driving technology and providing eyewear that is engineered to fit and perform perfectly every time. 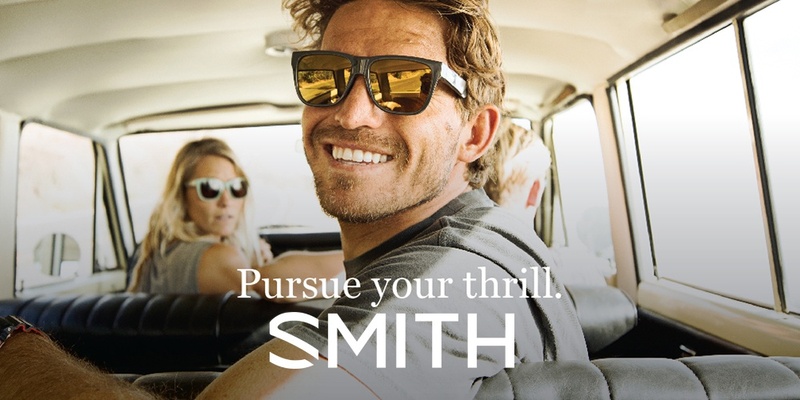 Built for the modern explorer, Smith is dedicated to making products that authentically empower thrill seekers. So why do we love Smith so much? They offer the most fashionable and technologically advanced products on the market, making them the perfect pair for just about anyone. Whether you're hitting the mountain bike trail or just relaxing on the water with friends, Smith has you covered. 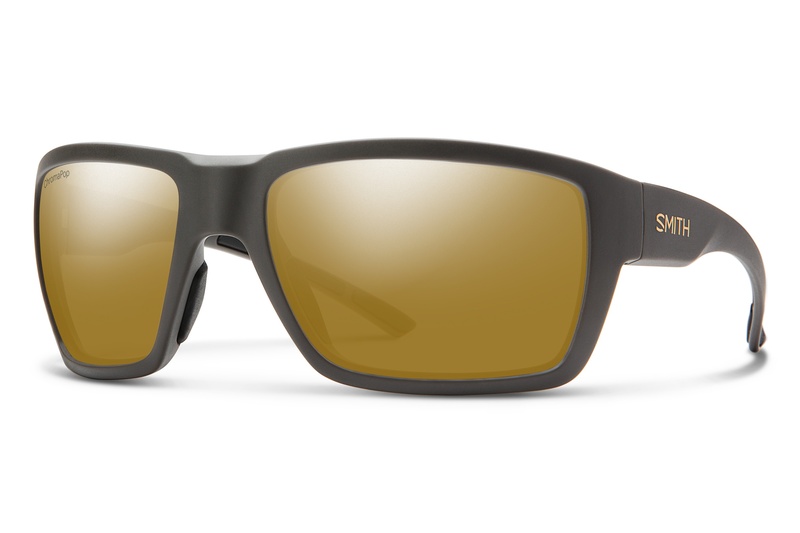 With seven different polarized lenses, Smith sunglasses are great for eliminating glare on surfaces like the water or snow. 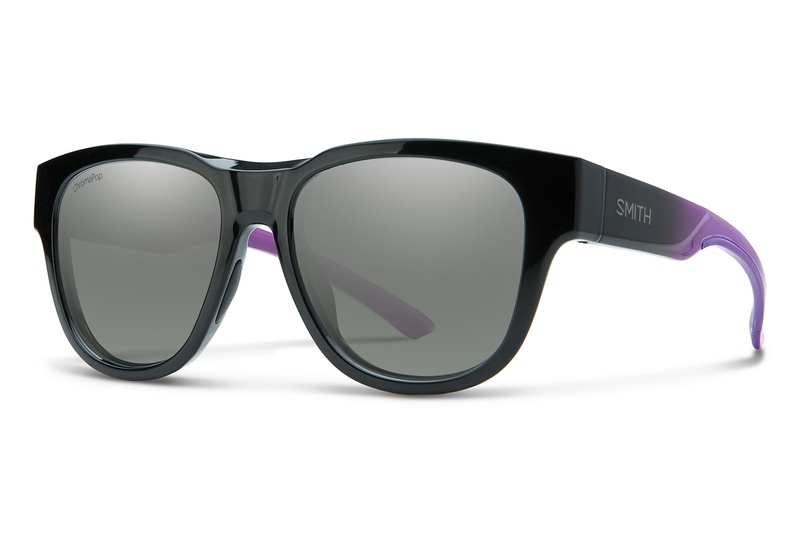 Smith precisely aligns the polarized visual layer inside the lenses to filter out 99.9% of visual static for a finely tuned view of the action. They've also developed the largest eco-friendly sunglass collection in the world.